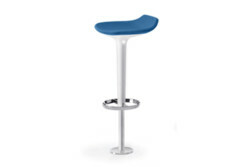 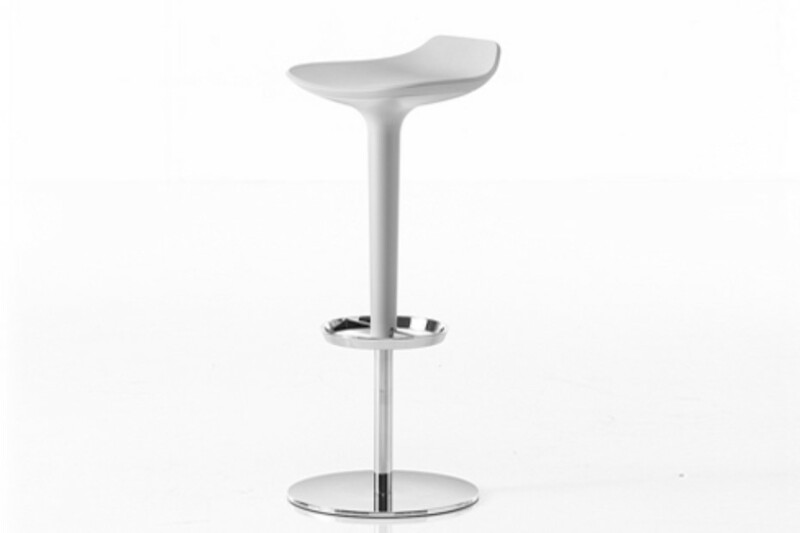 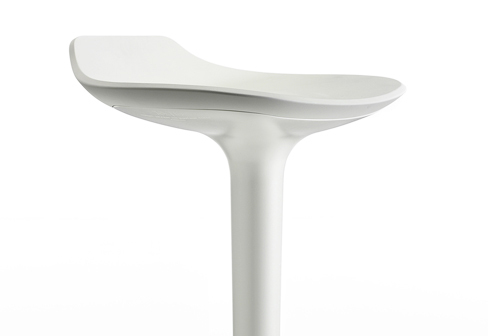 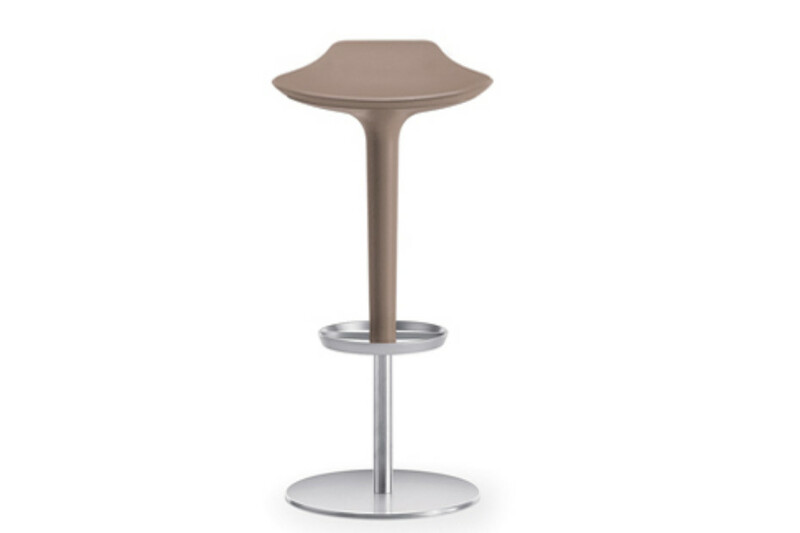 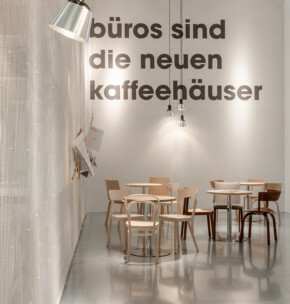 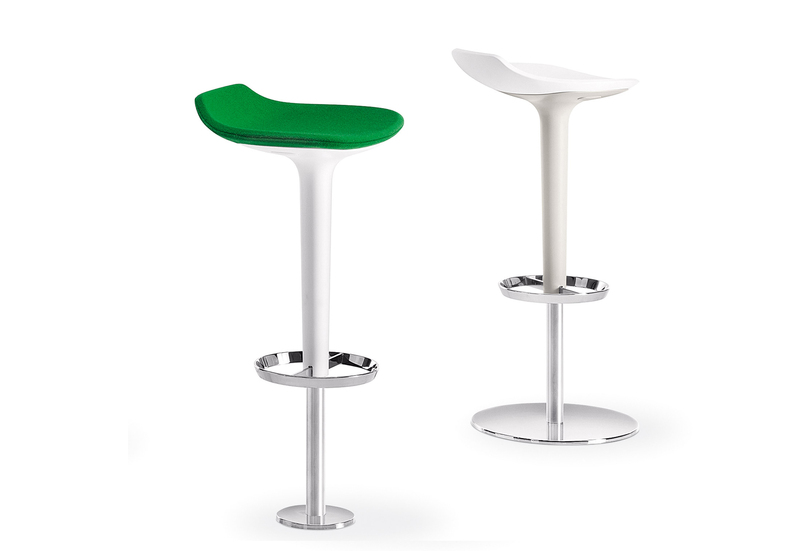 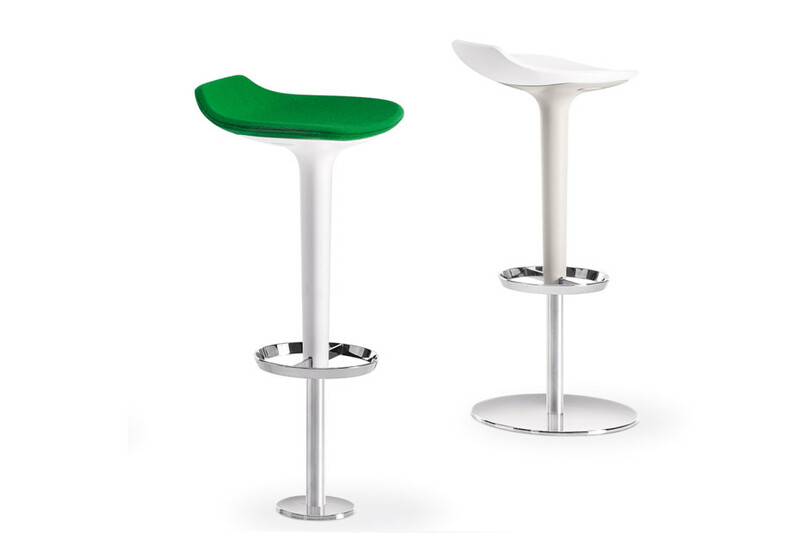 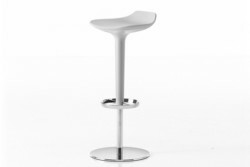 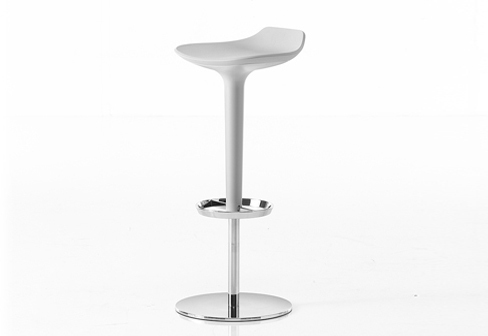 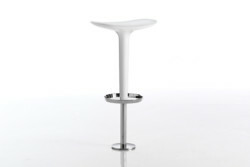 Free standing stool in brushed or chromed stainless steel base with ABS stem, in six color finishes. 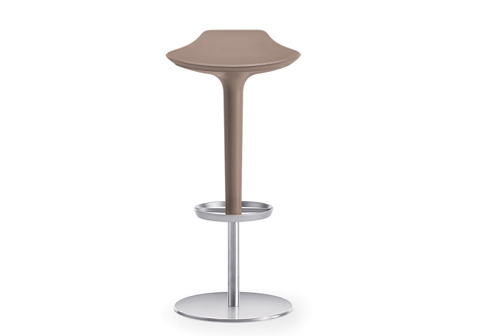 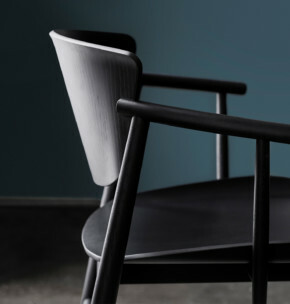 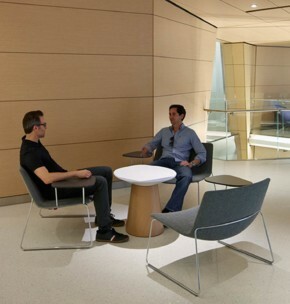 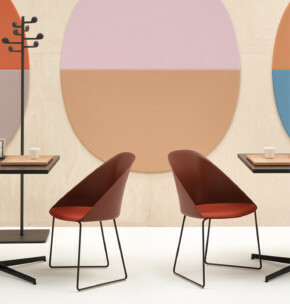 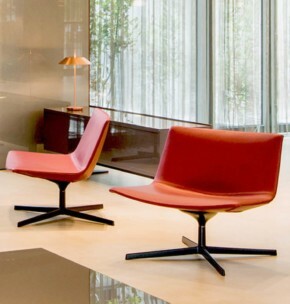 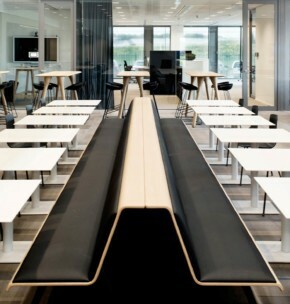 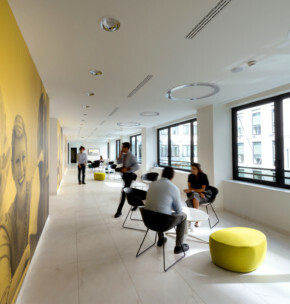 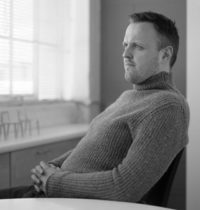 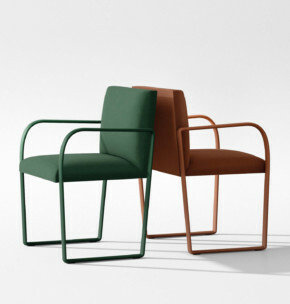 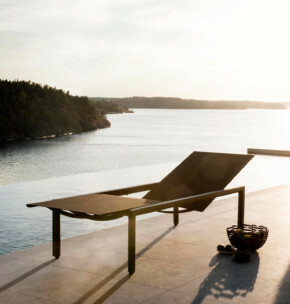 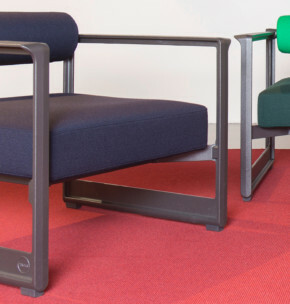 Seat cushion, fitted with backrest, is available in soft integral polyurethane or upholstered in leather, faux leather, fabric or customer’s fabric. 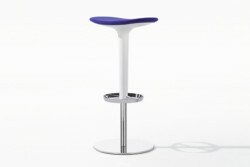 Height-adjustable version or with fixed height - between 65-78 cm, 27 1/2''- 33 1/8'' - available upon request.